This tea is great. Getting more blooms. My roses have never looked lovlier. I inadvertently put some in my Xmas cactus and it ever blossomed in June! These tea bags have magical powers! My flowers have never been so beautiful and plentiful! This is great product! Yeah, it’s a bag of decomposing matter. But it’s more than that. 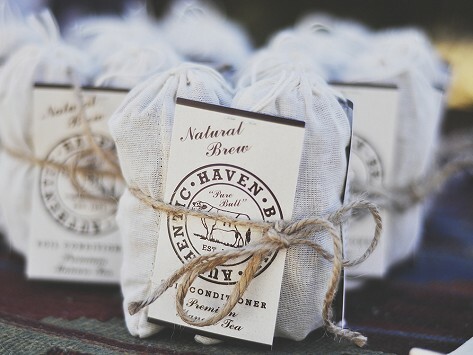 It’s five generations of farming know-how, combined with a decades-long commitment to sustainable agriculture, made by hand with no synthetic ingredients. 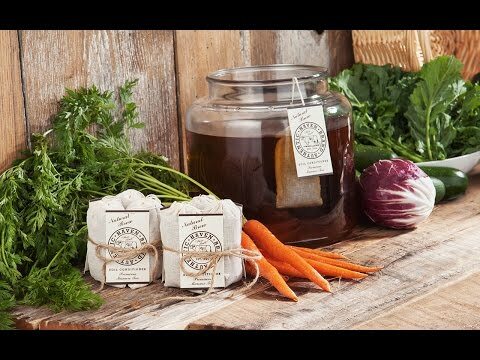 It’s “manure tea,” from Authentic Haven, and your plants will love it. Just steep a bag in water for 1-3 days for a brown brew packed with soil-enriching nutrients. Use the “tea” to water your plants and let nature do the rest. Roots will grow stronger and dig deeper, leaves will be greener, blooms bolder. Get the same benefits as compost, minus the shoveling.